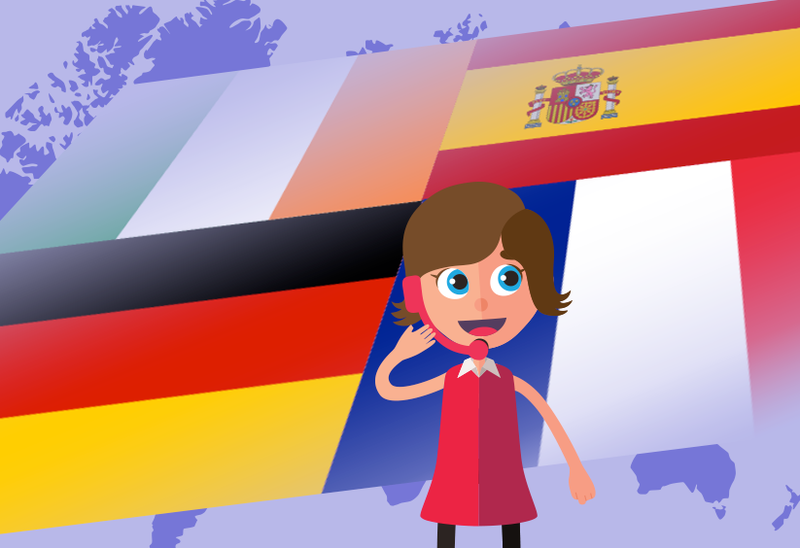 Get an international presence for your business or brand with phone numbers for Ireland, Germany, France, Spain and Italy. Choose from a huge range today. 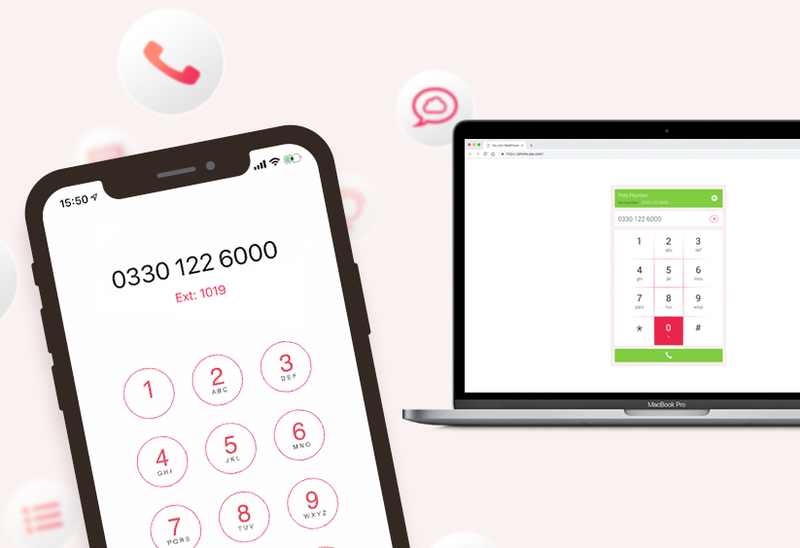 Our free Soft Phone ensures Yay.com users can easily make phone calls via their web browser without the need for extra hardware or software. 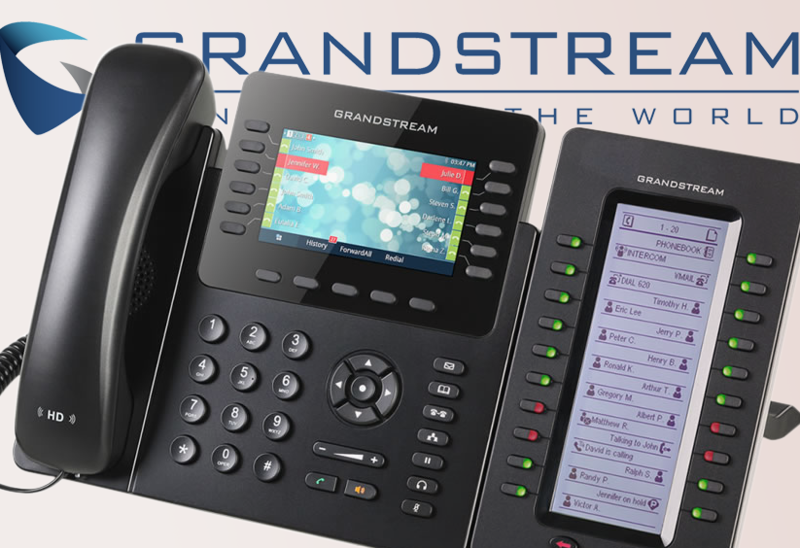 Yay.com certifies compatibility with all Grandstream VoIP phones. 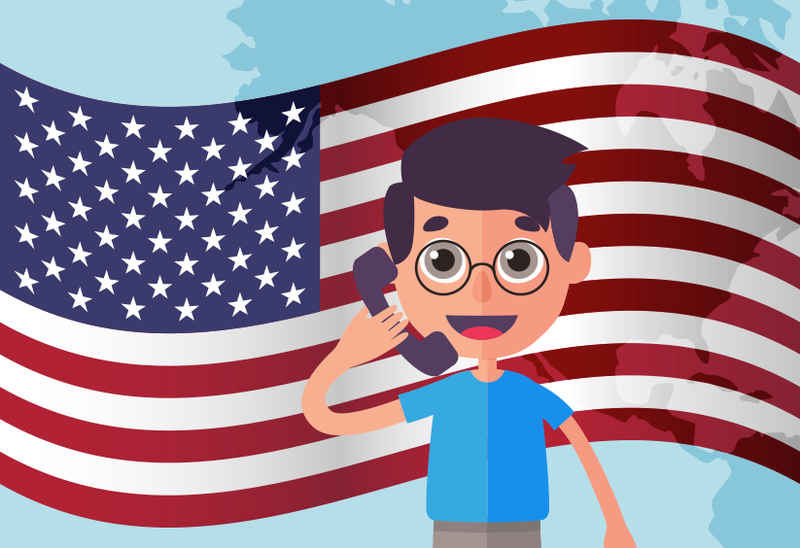 Whether using SIP Trunks or Hosted PBX via VoIP, enjoy seamless communication today. 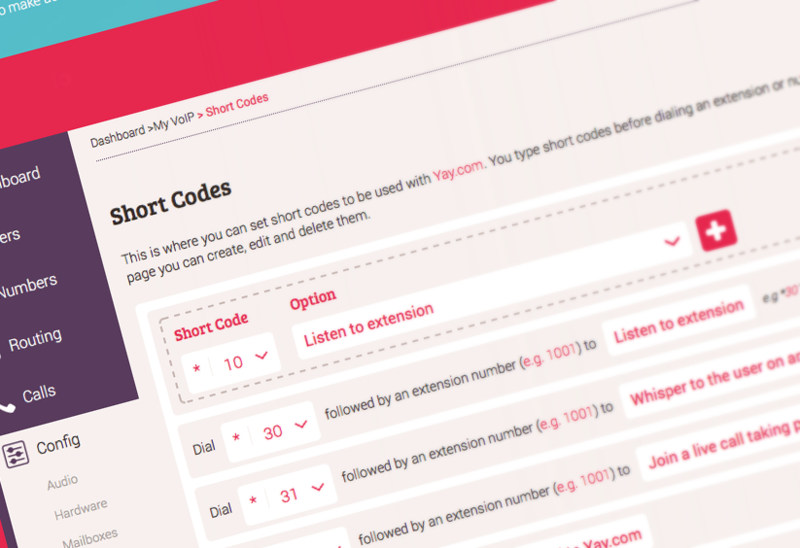 We make it easy for you with our short codes feature for Hosted VoIP calls. 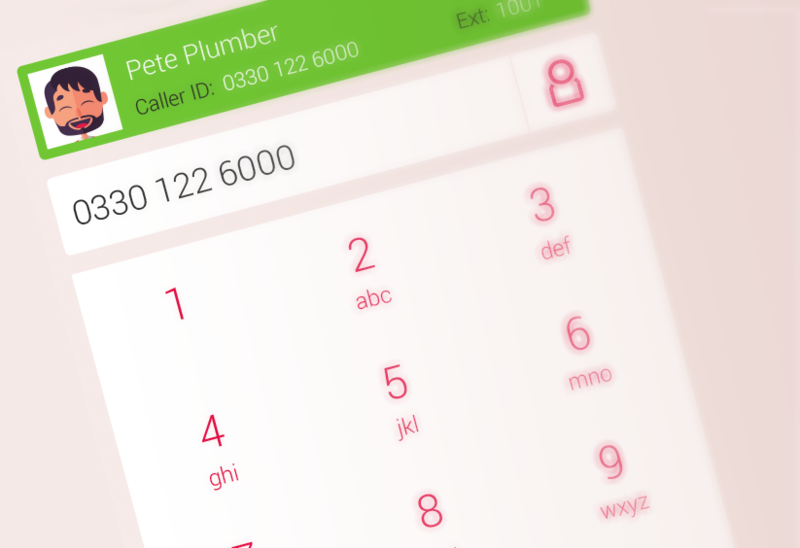 Create, edit and delete short codes to speed dial other call features. 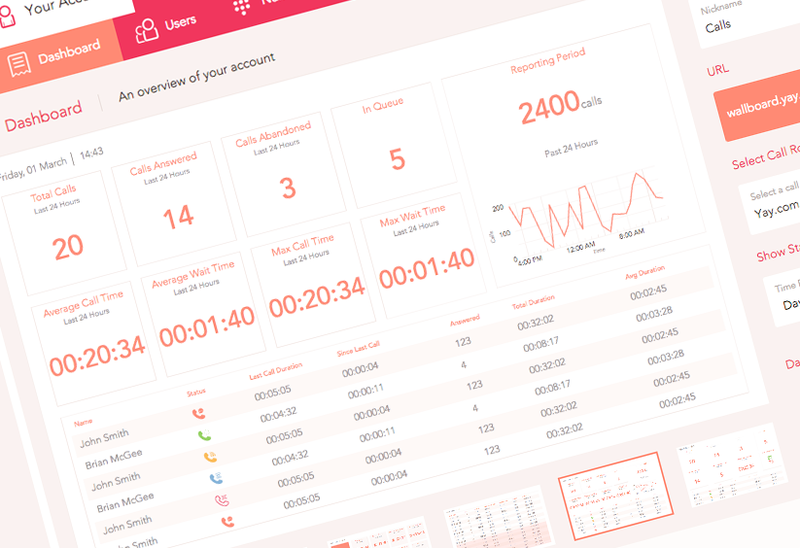 The Busy Lamp Field (BLF) is a handy phone call status indicator which displays when a call is in progress or an extension is busy in a Cloud PBX. New auto provisioning features at Yay.com make purchases from the Yay.com VoIP Phone Store truly plug and play.